Me with Shag (A.K.A. 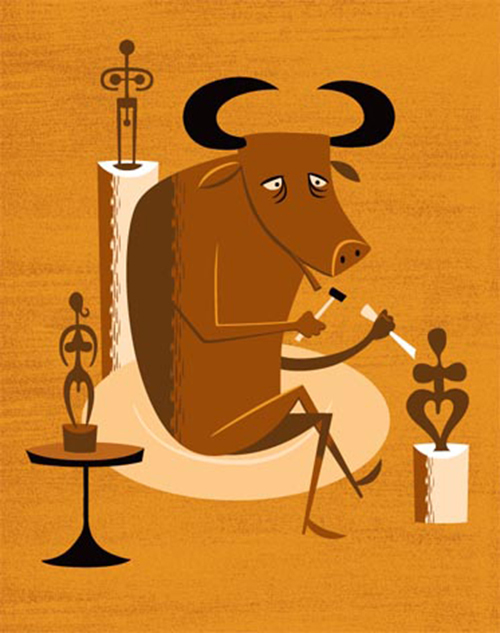 Josh Agle)!!! 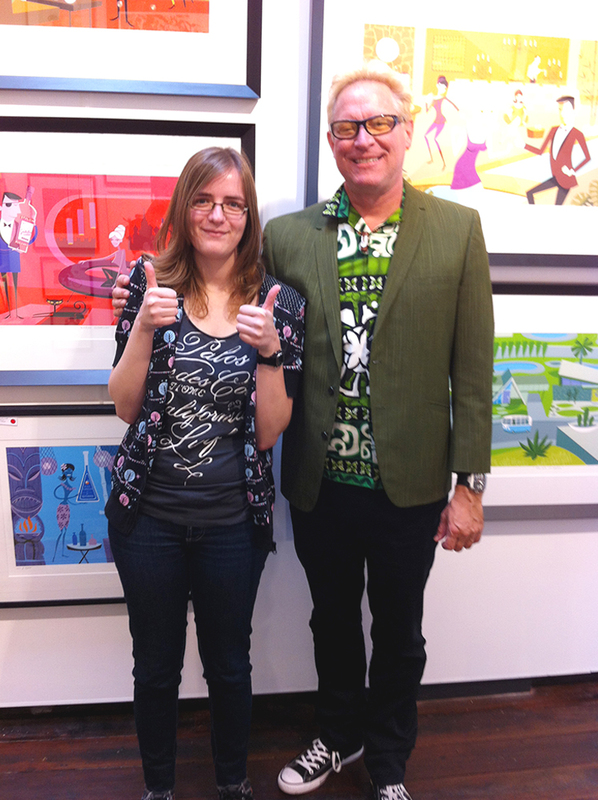 On Saturday I met my favourite (living) artist, Shag (short for JoSH AGle) again. It was at a book signing for a new exhibition at Outré Gallery in perth! I met him a few years ago at Outré Gallery, also a book signing. I'm always surprised that he keeps visiting Perth, seeing as how it's so out-of-the-way. But I'm extremely glad he does! If you want to see more of his TOTALLY AWESOME work, check out his website!! !